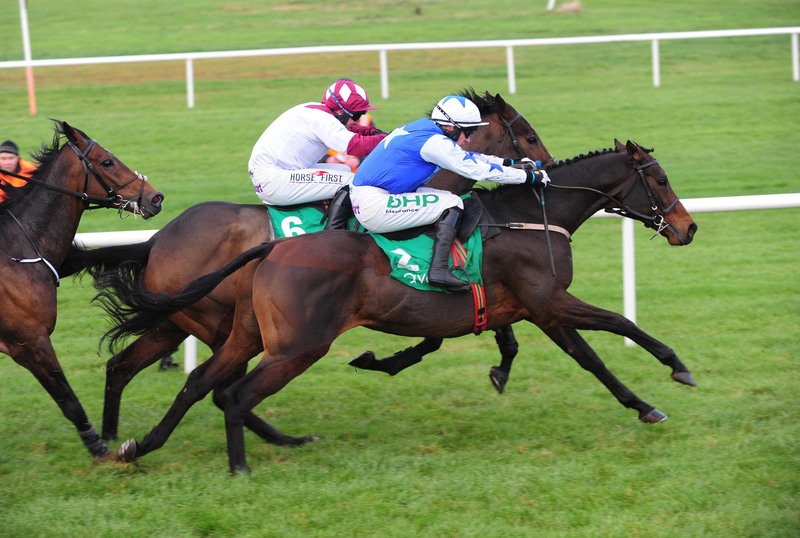 Aramon is to be stepped up in trip after a fine effort in the Royal Bond Novice Hurdle last weekend. Willie Mullins’ charge finished third to stablemate Quick Grabim at Fairyhouse where he was caught out for pace in the closing stages. “He ran a super race and we were delighted with him,” said Steve Massey, racing manager for owners Supreme Horse Racing Club. “I think we’ll step him up in trip now to somewhere between two-and-a-half and three miles. We always felt he wanted a trip, but he surprised us with the turn of foot he showed at Navan, where the uphill finished probably helped him. “He deserved a crack at the Royal Bond after that, but he probably just got caught out over two miles. On the same card Cadmium finished fourth for the syndicate in the Drinmore Novice Chase won by Delta Work. “He ran really well. He was a bit unlucky to get hampered by a faller at the first fence, which put him a bit further back than ideal,” said Massey. “He travelled into the race well, but didn’t quite home over two-and-a-half and he’ll probably come back to two miles next time. “He’s been on the go all year – he’s run 10 times since January – and has picked up prize-money every time he’s run. “Willie will see how he is and decide whether he needs a break, but he’s obviously a high-class horse and we’re delighted to have him. “To have runners in Grade One races is a dream for a lot of our owners and both horses on Sunday did us proud.